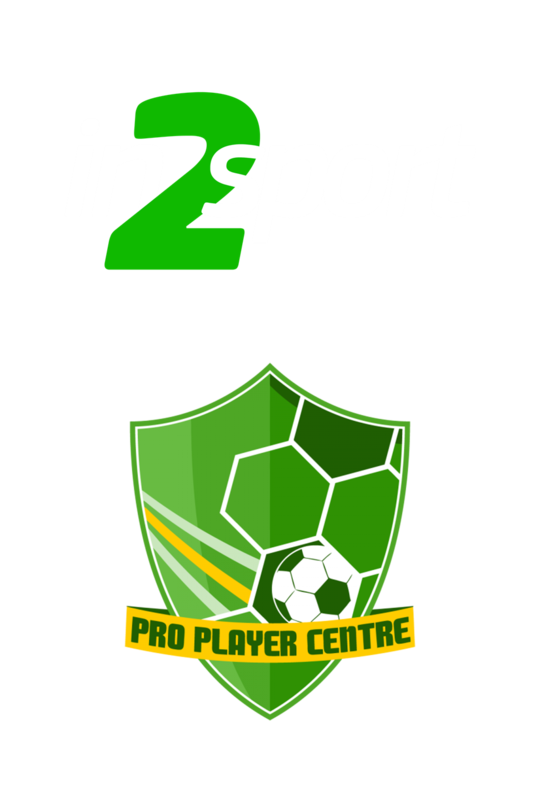 In2Sport prides itself on running action packed and fun afterschool clubs. It is a great way for your pupils to engage in new sports and keep themselves active. We run a variety of programmes from our exceptionally popular football course, to athletics, multi-skills, ball games and tag-rugby. As with all our clubs – we can offer something for everyone!